Home Health	Georgia’s Health Commissioner, Dr. Brenda Fitzgerald, Named to Head C.D.C. 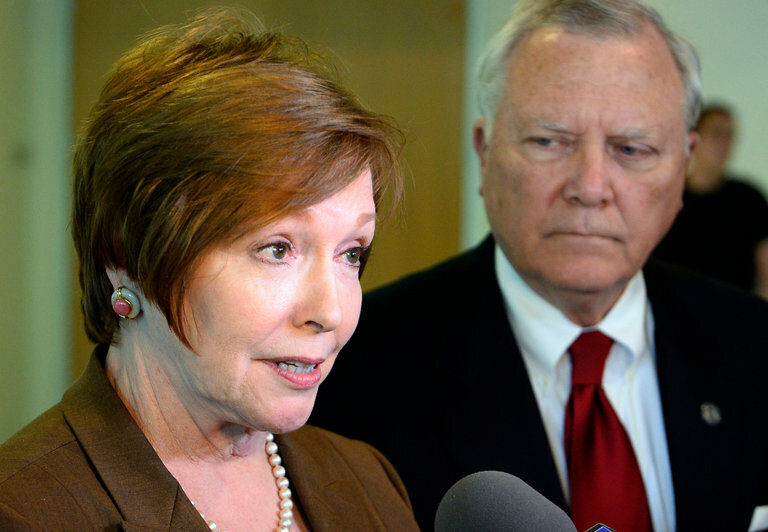 Georgia’s Health Commissioner, Dr. Brenda Fitzgerald, Named to Head C.D.C. Dr. Brenda Fitzgerald in 2014 with Gov. Nathan Deal of Georgia, when she was the public health commissioner for the state. The Trump administration on Friday named Dr. Brenda Fitzgerald, the public health commissioner of Georgia, to head the Centers for Disease Control and Prevention, the nation’s top public health post. Dr. Fitzgerald, 70, is an obstetrician-gynecologist and a two-time Republican congressional candidate. She has strong ties to two other prominent Georgia Republicans — Tom Price, the secretary of Health and Human Services, and Newt Gingrich, the former speaker of the House, who has been an informal adviser to President Trump. Dr. Fitzgerald takes over C.D.C. as the agency is grappling with a rising epidemic of opioid abuse; global outbreaks of infectious diseases such as Zika and Ebola; and an anti-vaccination movement with a sympathetic ear in President Trump. Laura Hanen, of the National Association of County and City Health officials, said Dr. Fitzgerald understands what local health departments do, and will be a strong advocate for them. “We believe she will be a strong voice and an effective advocate for state and local health departments at this critical time, which has seen unexpected public health crises like Ebola and Zika virus over the past few years,” Ms. Hanen wrote in a statement. Dr. Fitzgerald replaces Dr. Tom Frieden, who was director for eight years before stepping down in January. Longtime C.D.C. official Dr. Anne Schuchat has been serving as acting director since Dr. Frieden’s departure.